NEW DELHI: Drug firm Jubilant Life Sciences has received final approval from the US health regulator for generic Memantine Hydrochloride tablets used for treatment of dementia in patients with Alzheimer’s disease. “The company has received abbreviated new drug application (ANDA) final approval from the US Food and Drug Administration (USFDA) for Memantine Hydrochloride tablets USP, 5 mg and 10 mg,” Jubilant Life Sciences said in a filing to BSE. The product is a generic version of Forest Laboratories’ Namenda tablets in the same strengths, it added. 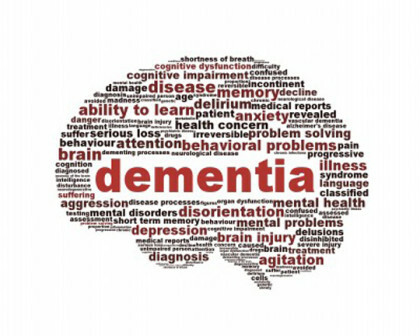 The Memantine Hydrochloride tablets are used for treatment of moderate to severe dementia in patients with Alzheimer’s disease, the company said. “As on June 30, 2015, Jubilant Life Sciences had a total of 815 filings for formulations of which 389 have been approved in various regions globally. These include 72 ANDAs filed in the US, of which 38 have been approved and 46 Dossier filings in Europe,” it added.